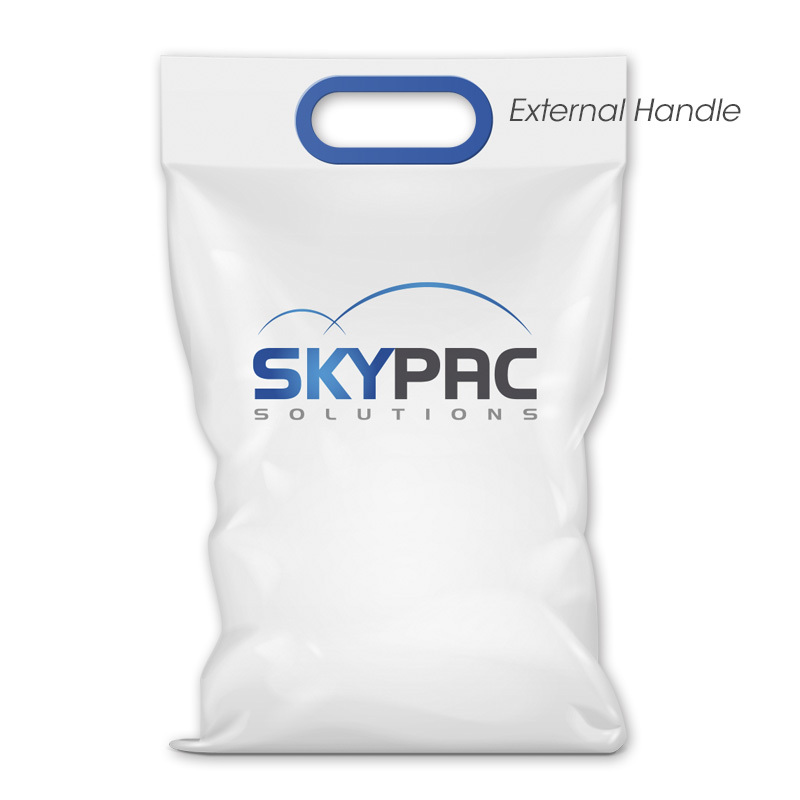 Large Bag with handle for easy handling. High Puncture and Drop resistant Bag to avoid splitting. Suitable for heavy products of 10Kg. 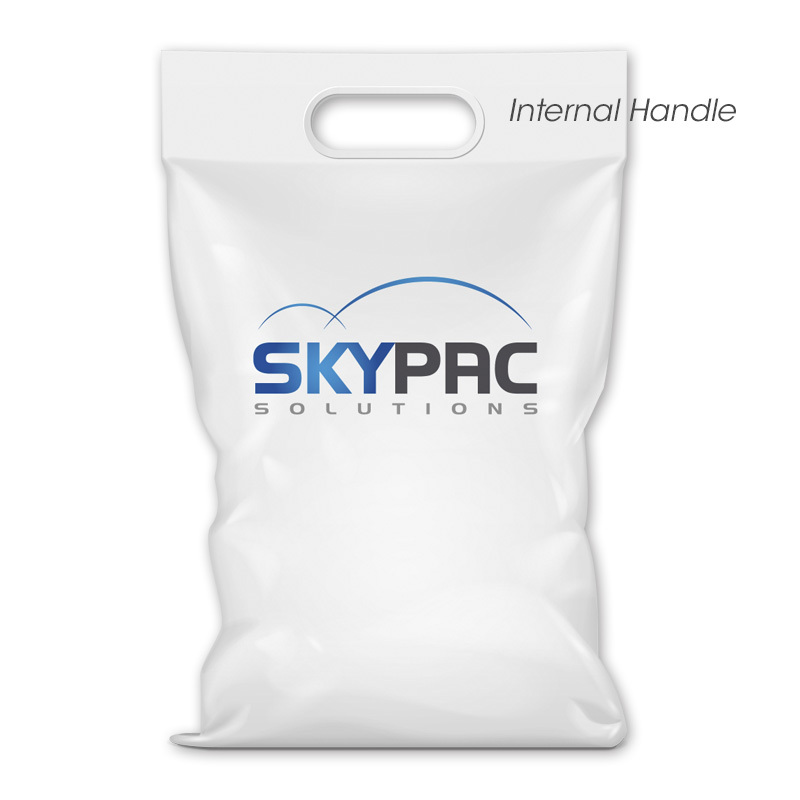 Handle can be punched out or from molded plastic affixed Internally or Externally.